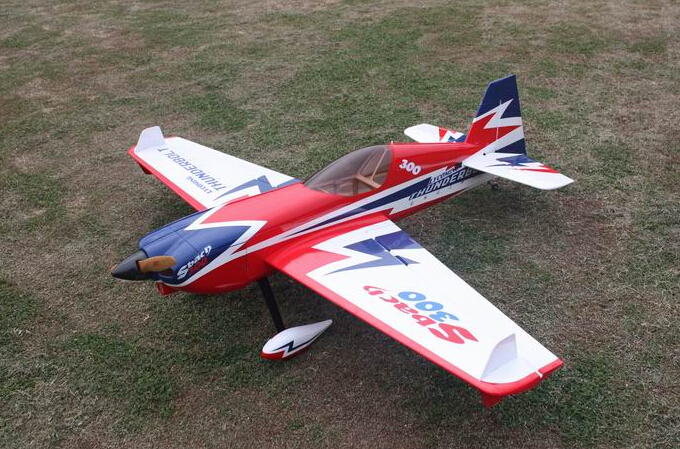 Wing span (spanwijdte) 1720 mm 68"
Goldwing RC proudly presents 68in SBACH300 20CC, Extreme Series, which is a premium product line of electric & gas RC airplanes designed for unlimited 3D performance. 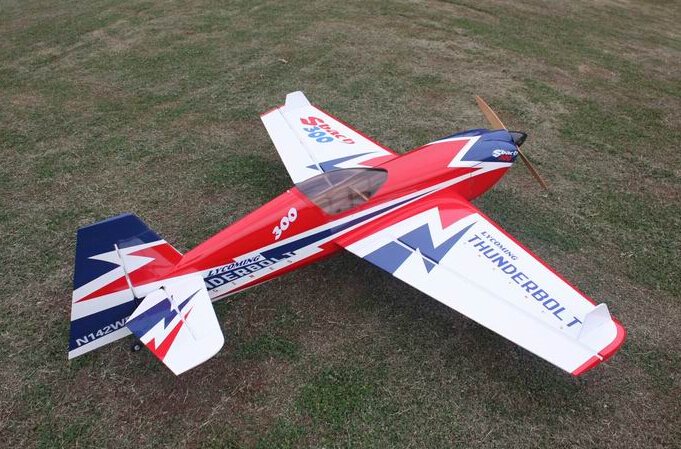 The new 68in SBACH300 20CC adopts cutting edge aerodynamic features, such as streamlined canopy, aileron counterbalance, removable side force generators (SFGs) .The 68in SBACH300 is also loaded with high-end accessories including genuine Oracover, CF landing gear, tail wheel assembly and control horns. KUZA new fuel Tank Assembly is included for 20CC version. 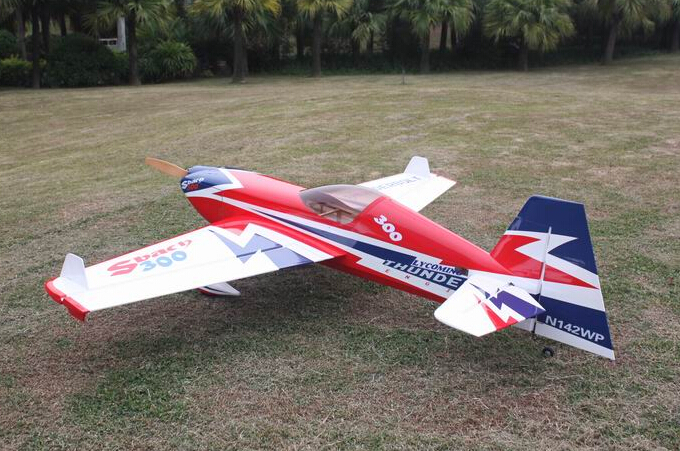 Carbon Fibre Board for additional fuselage strenght. Carbon Fibre Rods for additional fuselage strenght.